With filming recently wrapped on the Tom Hiddleston starring High Rise, writer/director Ben Wheatley, quickly making a name for himself as one the most exciting British directors in recent years, is already hard at work on his next feature, Boston set crime thriller Free Fire, which began filming on June 8th. 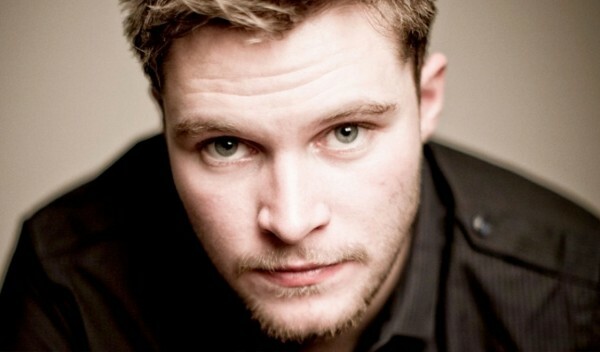 With Cillian Murphy and Michael Smiley (a frequent collaborator of Wheatley’s, having starred in Kill List, A Field in England, and Wheatley directed Doctor Who episode Into The Dalek) already cast in lead roles, the movies Irish contingent is growing by one with Jack Reynor signing on. Reynor has really been making a name for himself in the last twelve months, and his star is only set to rise higher. Set in late 70’s Boston, Free Fire sees a deal between two gangs in a deserted warehouse quickly descend into a violent shoot out and deadly game of survival, and features an impressive cast that also includes Sharlto Copely (Chappie, District 9), Brie Larson (the lead in Lenny Abrahamsson’s highly anticipated Room), Armie Hammer (The Lone Ranger, The Man From U.N.C.L.E. ), Noah Taylor (Vanilla Sky, Edge of Tomorrow), and Sam Riley (Control, Maleficent). No release date has been set for Free Fire as of yet.